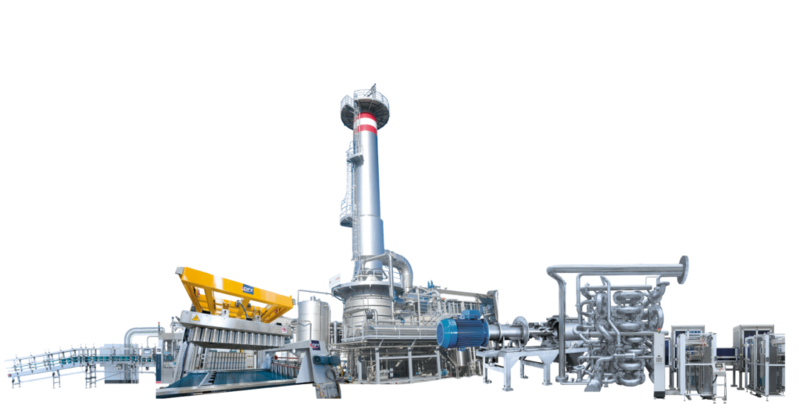 Giubileo is an extractor/refiner system totally re-engineered and re-designed from CFT. Thanks to the round tubular design and compact nature it is more easily cleanable compared to other ranges. It also presents some stunning new features such as the rubbe-free destoner system: an eco-friendly system composed of zero plastic. The system is designed to grant performing and functionality, allowing to process fruit and vegetables thanks both cold break technologies. More over the concept machine, as an extractor, can meet various requirements by using different set-up parameters: rpm, paddles’ inclination, screens sizing. Rubber-free destoning system, thanks to the absence of the traditional rubber roll, allows to destone all types of fruits without the use of plastic material and the destoning process being fully stainless steel made. Its versatility and modular approach allow the process of a wide range of products, and to obtain results capable of meeting the strictest quality parameters. According to its modular nature, this machine is available in several configurations, depending on the type of the processed fruits.